Canada Visa Program for Parents & Grandparents Reopens in 2019! 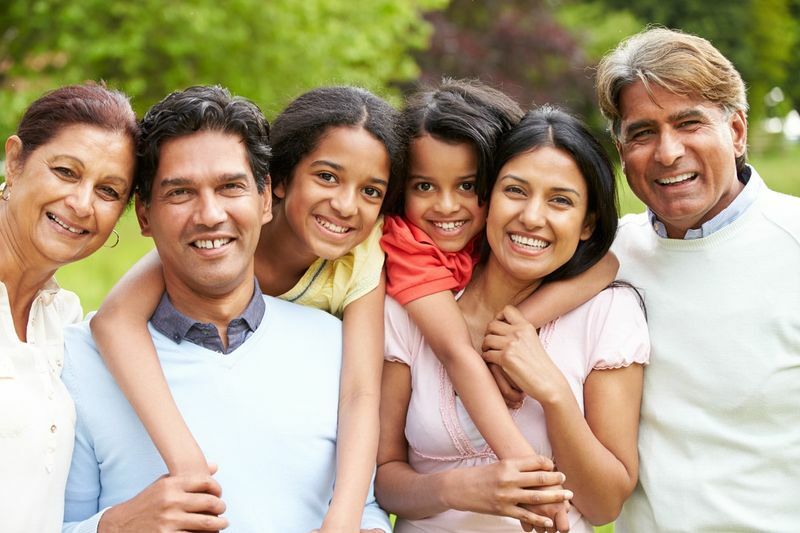 Learn how your parents and grandparents can immigrate to Canada with you. Learn about the Canada Visa program that lets you sponsor your loved ones. If you want to help your parents immigrate to Canada, this is the year for you. 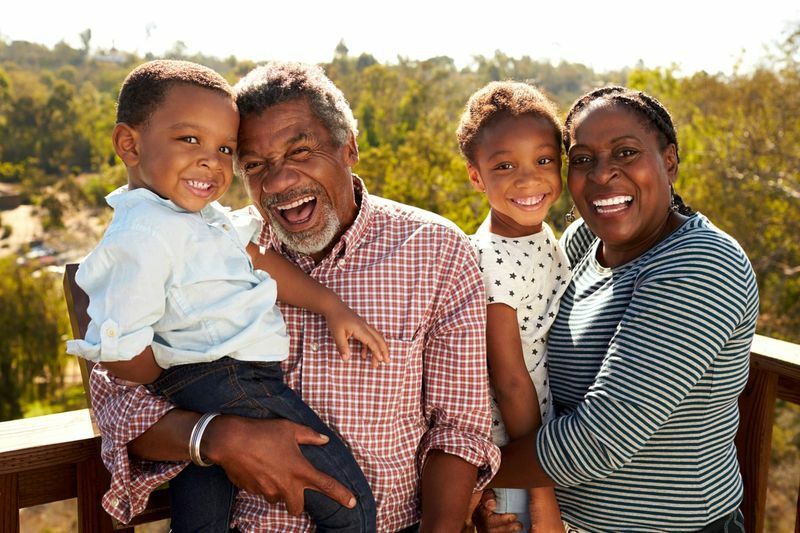 The Parent and Grandparent Program allows Canadian citizens and residents who are over the age of 18 to sponsor their parents or grandparents to Canada. Not only does the PGP allow you to bring your loved ones to Canada, it also gives them a chance to become permanent residents of the country themselves! We go into all the details you need to know about this fantastic Canada visa program to help you discover how to reunite with your family. When Does the PGP Reopen in 2019? Update: The date has been revealed! The PGP will open Monday, 28 January, at 12 p.m. EST. Remember, the parents and grandparents program now operates on a first come first served basis meaning you need to get your application in as soon as possible. Get ahead of the rest and start your application today! Canada has revealed that unlike in 2018, where the PGP opened early on January 2, 2018, this year’s program will be open within the “next few weeks,” according to IRCC (Immigration Refugee and Citizenship Canada). They stated that they plan to post the details about the program on social media. 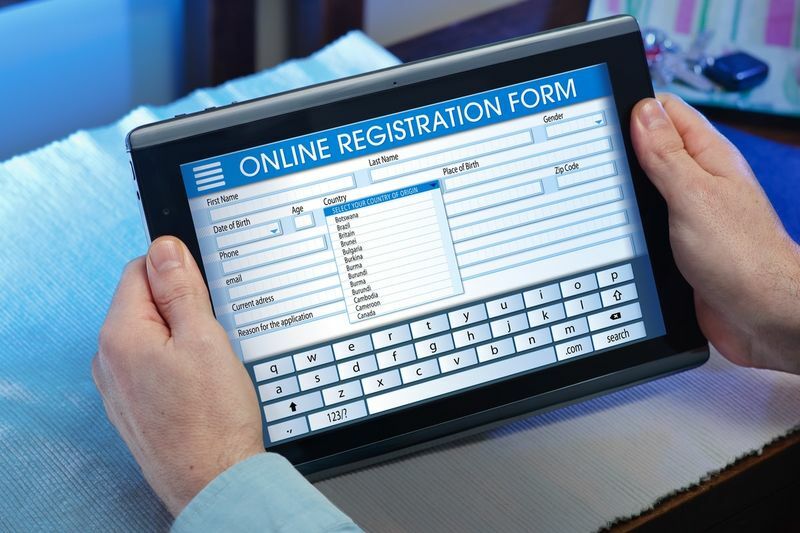 Furthermore, IRCC has promised to give all applicants enough time to get their applications together with the new system so that no one will be surprised by the application dates and the subsequent rush to get all the necessary documents ready in time. Below is a tweet by IRCC to show that they plan to ensure all applicants know when the Canada visa program will open. How Has the Parent & Grandparent Program Improved? The system has been totally revamped to allow Canada to admit up to 20,500 parents and grandparents in 2019, which is a huge step up from the 17,000 applicants it allowed in 2017! Besides increasing the number of accepted applicants, this Canada visa program has created a fairer system to select potential sponsors and applicants. The old system was based off a random lottery in which only lucky applicants were accepted. This year it is based on a first come first served basis rather than a game of random chance. The old system was also criticized for being unfair as it did not take into account people who had been trying for years to sponsor their loved ones, so this new change is definitely for the better. IRCC (Immigration Refugee Citizenship Canada) has stated that they wish to help make the application process with the Immigration Office more efficient through faster processing than ever before. Do you Qualify to Sponsor Your Parents or Grandparents? Would you like to help your loved ones immigrate through this Canada visa program? Here are some of the things you should know about the program. Everything from qualifying criteria and requirements on how to qualify as a sponsor is all included in our blog about the Parental Sponsorship Program. You must supply an online form that shows that they are interested in the program. This is called an Expression of Interest form. You will be given a confirmation code after you hand in your sponsorship form that you can use later during the application process. After receiving notification of your successful application, you must apply within 60 days of receiving your invitation from IRCC. You must include supporting documents like the sponsor’s tax records, civil status and other documents. Even if you are not selected as a sponsor in 2019, you will still have the option to apply for the sponsorship program in 2020! Just remember that Quebec has different standards when it comes to the PGP. According to their system, you must provide proof of funds to show that you can support your parents or grandparents during their stay in Canada. 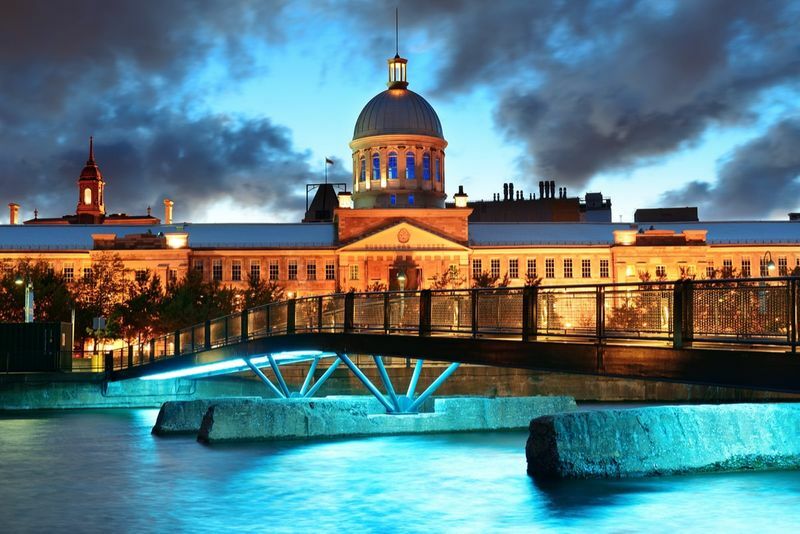 This involves signing a ten-year sponsorship agreement with the Montreal government. If you want more information about how the process works but don’t know where to start, we can help. Our professional staff will be more than happy to help you find the best way to move forward with your Canada visa application for you, your parents and grandparents. If you want their professional assistance, just complete our simple contact form and we will call you personally within 48 hours.